The Lifelong Learning Platform organises a yearly evaluation on the implementation of the Erasmus+ programme. The survey aims to provide decision-makers with an evaluation coming from the programme’s direct beneficiaries on what works and what could be improved. The survey contains questions on various aspects related for instance to the application procedures, to the relations with the national and European agencies, the financial rules and the reporting processes. In 2018, the Lifelong Learning Platform launched the 5th annual review of the Erasmus+ programme implementation and it addressed to NGOs and civil society organisations that benefit from or have applied for the Erasmus+ programme. 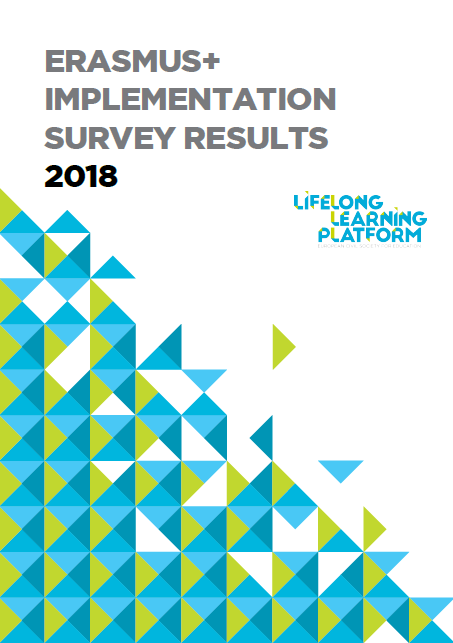 Read the Erasmus+ Implementation Survey 2018 Results here! 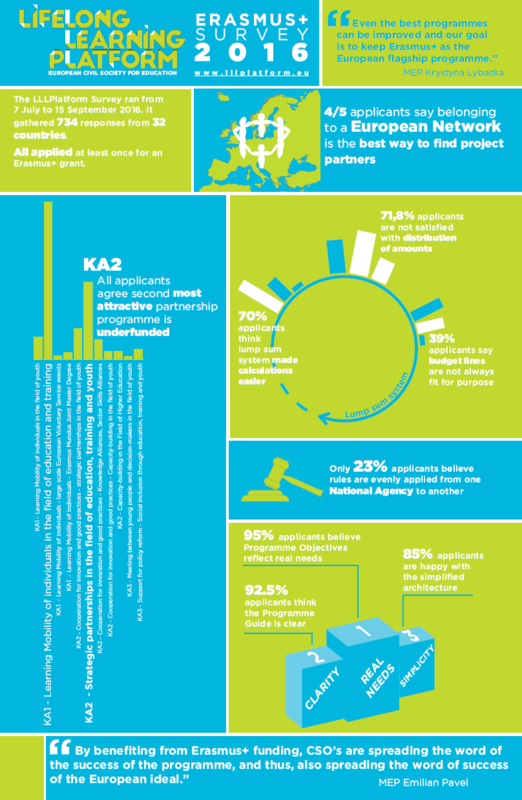 The 2018 Survey Results were made public in February 2019: the main conclusions tabkle feedback and coordination from NAs and EACAEA, as well as issues with the application and evaluation processes.